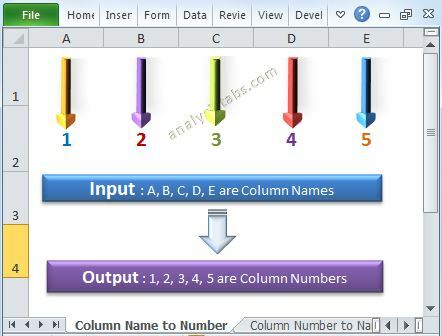 Hide UnHide Columns in Excel Worksheet using VBA - ANALYSISTABS - Innovating Awesome Tools for Data Analysis! We can use EntireColumn.Hidden property of a Column. You can set the property value to TRUE if you want to hide, Set to FALSE if you want to un-hide the Columns. 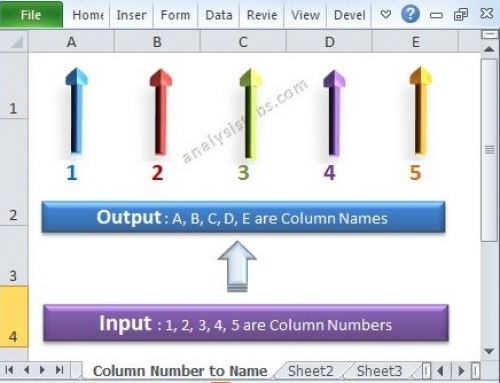 The following example will show you how to hide and unhide the Columns in Excel using VBA. In this example I am hiding the Columns B,C and D by setting the Hidden property as TRUE. And then un hiding by setting the Hidden=FALSE. 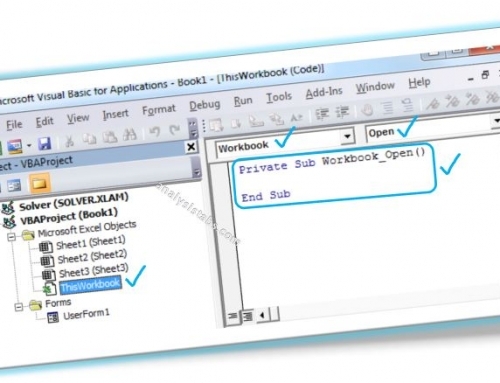 Download the example file available at end of the topic and execute the macros. Here is sample screen-shot of the example file. Here is the example case study. You can download the file below and see how its working. 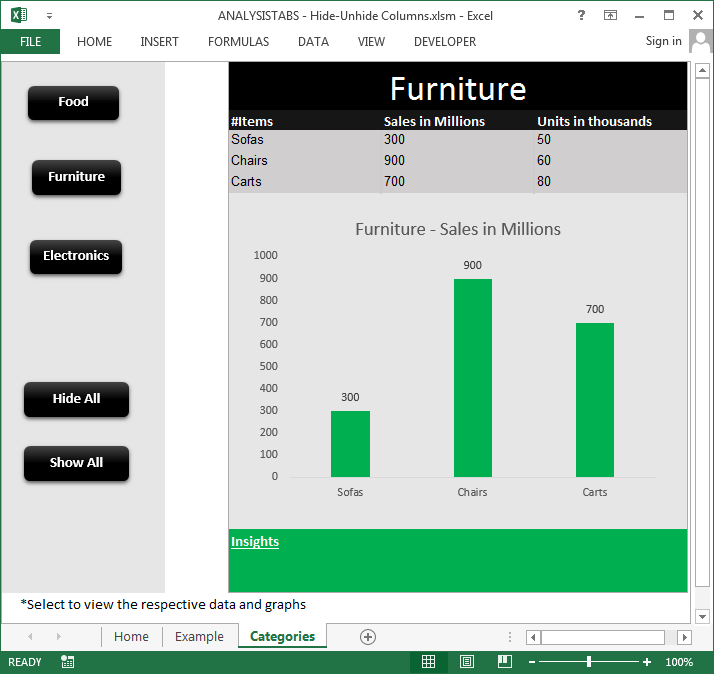 You can click on the buttons to view the respective data. You can download the example file and see the code for each button. We can hide the columns based on certain condition. The below macro will loop through the first 25 columns and check if the value in the row 1 is 0, then hide it. 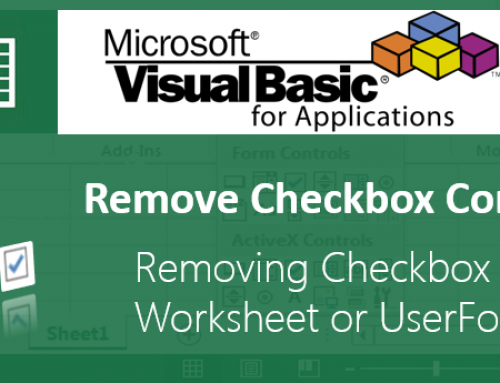 Excel VBA Developer having around 8 years of experience in using Excel and VBA for automating the daily tasks, reports generation and dashboards preparation. 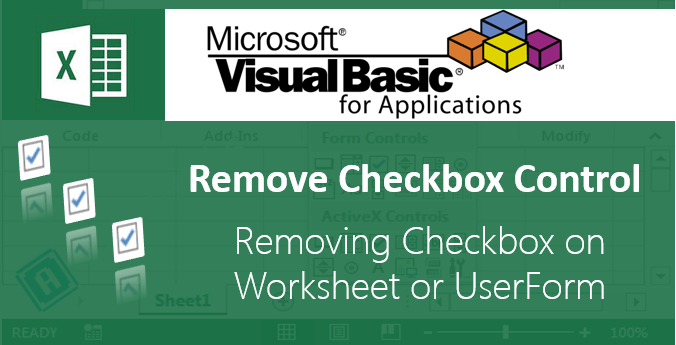 Valli is sharing useful VBA examples ad Tips  to helps us automating daily tasks. Are you able to add a data list on A1, and depending on what you choose, it activates an specific Macro? For example. I choose (in A1) from a drop down list “Room 2” it will hide everything but room 2? I hope to hear from you soon, thank you very much for your example, I did learn more from it. 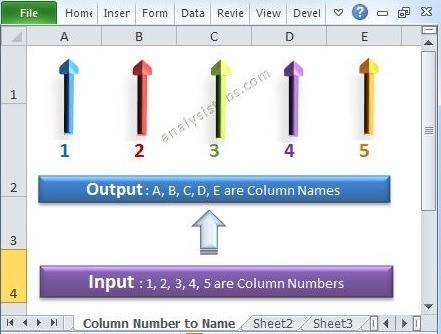 I want Hide & unhidden column by using macro in excel. suppose by data validation i select “A” then Column “B:E” will show with specific column other column will be hidden. Note: I am new user of Macro. © Copyright 2012-2023 ANALYSISTABS  |  All Rights Reserved.